When roofs are initially constructed the tiles have a fresh protective layer however under moisture rich conditions, moss and algae will slowly accumulate over a period of time. The problem being algae is a living organism and will slowly decompose your roofing material and protective layer – in fact, it could lose up to 50% of its surface life if no action is taken. Worry no more we can help with our Professional Roof Cleaning Service in Bristol. If you are a property owner in Bristol and wish to avoid this scenario the solution is contacting your closest Biowash™ agent to provide a quote for your roof to be cleaned. Biowash™ advanced cleaning technology uses alternative cleaning and moss removal methods. 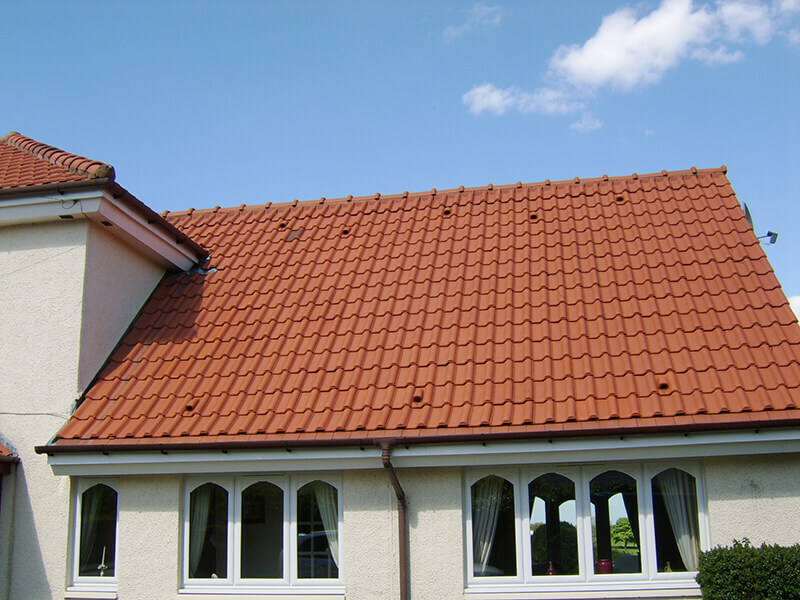 Roofs are cleaned safely and efficiently under soft washing conditions, this involves no walking on the roof and is carried out by experienced professionals. 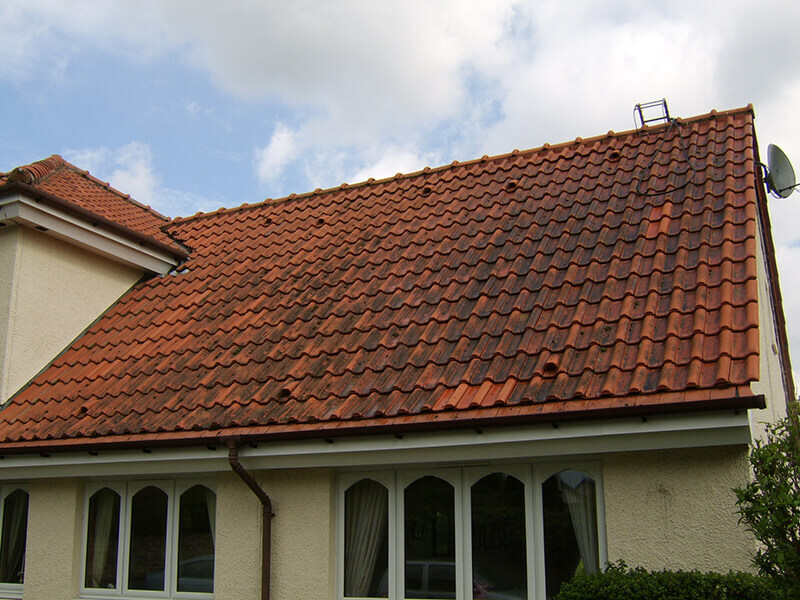 Normal methods of roof cleaning use high pressured machinery which can cause problems as the tiles are not designed to tolerate this sort of heavy treatment and can permanently damage the tiles by either breaking or displacing them. Biowash™ is suitable for all types of domestic, commercial and industrial premises so if you are looking for this safe, effective and affordable service just call us for a Free no obligation quote or alternatively contact us via our online enquiry form. Ranked as Britain’s most sustainable city and voted one of the best places to live in Britain; Bristol offers an attractive destination for home and business owners.